Geeks! Great show, as always. 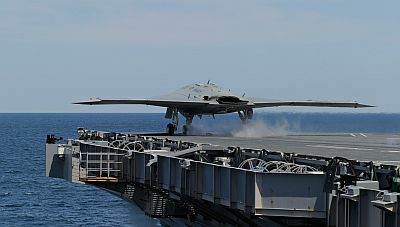 Loved the UAV – UCAV discussions. David has provided some sage comments about military applications and DARPA is very interested in the technology for recce applications and comms relays. 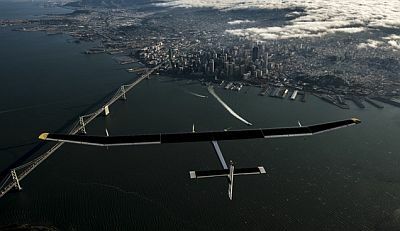 Jason Paur’s solar Impulse comments seemed right out of science fiction.